MyHealthPortal is a new online tool launched in May 2016 to let Interior residents view lab results, diagnostic imaging reports, and appointments, as well as their personal health profile. 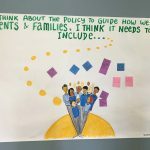 As the project developed, a decision was made to allow access to any patient over the age of 16, and Interior Health launched a focus group to hear what younger residents thought of the idea. 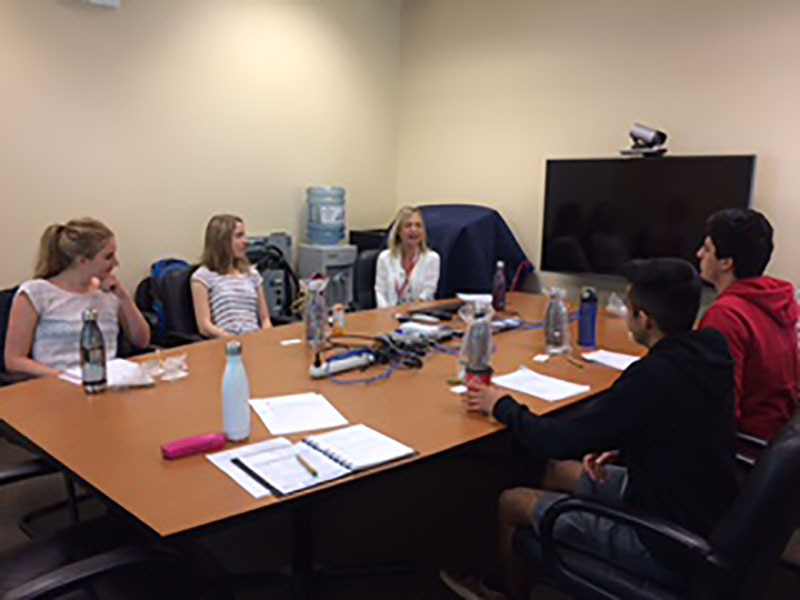 Four students from Summerland Secondary School, three Grade 11 Civics students and one Grade 12 Law student, participated in the focus group with project managers Pamela Reece and Jesse Koteles last June. The age at which people be given access – perhaps 12, 16, or 19 – and when their parents should no longer be given access. Ensuring security and confidentiality of personal information. Identifying if unrestricted access could inadvertently cause harm. Requiring residents between ages 12-19 present a form signed by a physician, nurse practitioner or psychologist. The amount and type of information is safe to share – MyHealthPortal uses an “all-or-nothing” approach. Much of the discussions involved when and who should have access to the information. Bailey Johnson, Grade 12 Law student, asked if paramedics and emergency responders have access to the portal to look up patient information. The answer was that they do not, but this opened up a conversation regarding who else can access the information, such as parents. The students were quick to understand the benefits of MyHealthPortal and reaffirmed that access for minors was an important part of their engagement. Grade 11 Civics student, Gurshan Saran, whose family is originally from India, asked about immigrants and how accessible MyHealthPortal is for those whose first language is not English, which helped confirm the need for multi-language training materials, such as videos, that demonstrate the portal’s value. Another outcome of the discussion included how to reach out to youth and encourage them to use the portal, once access is available. “There is an opportunity for Interior Health to increase awareness of the portal to reach the youth population. We will be working on developing a communication strategy to reach them,” said Jesse Koteles. 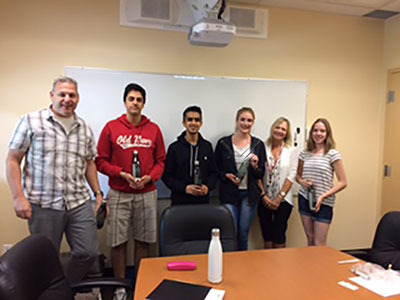 Other recommendations from students included creating an app or mobile friendly website, as well as providing computers at Interior Health locations for those who do not have one. If you are an Interior resident and over age 19, visit your local health unit with an email address and care card to set up your access to MyHealthPortal. Carol is an Engagement Leader from the Interior Region. 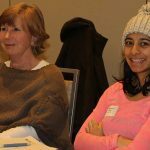 She is excited to see the extensive involvement of patient partners in health care improvements across the province and always interested in learning how to get our patient partners more involved. Outside of work she enjoys hiking and family time in warm places! Wow what amazing engagement and learning opportunity for all thanks for including Youth in this process.